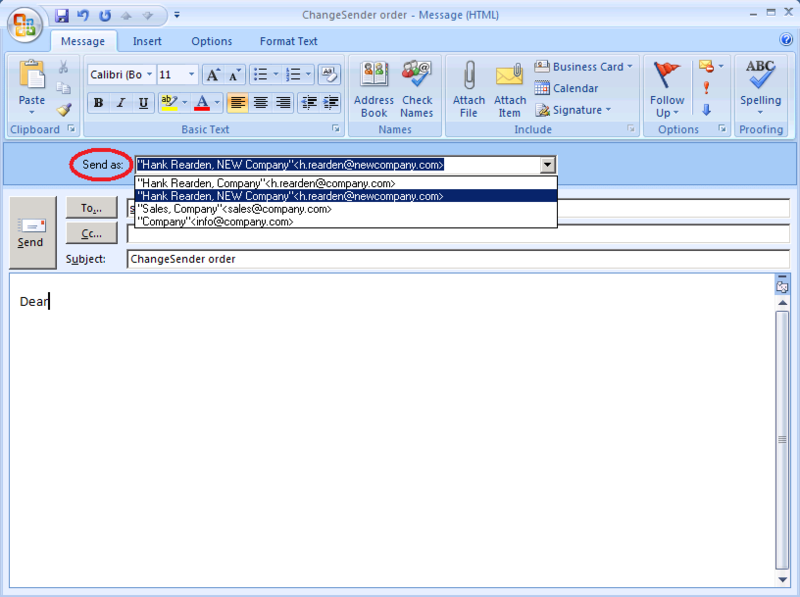 Description: ChangeSender adds one important piece of functionality to Microsoft Outlook when used with Exchange Server: It allows you to choose the sender address your emails are sent from on a mail-by-mail basis. Without ChangeSender, Exchange always sends out emails on your default email address fixed in the ActiveDirectory even when answering emails received on one of your additional email addresses. Description: Easy and fast printing of reports and analysis based on tasks and events with "DataNAUT TL - Advanced printing for Thunderbird & Lightning". As a reference for your desktop or for your next team meeting - with these reports you have got your tasks and events under control at any time. Using the parameter mask you can do fast and easy customization to the output using various filter criteria. 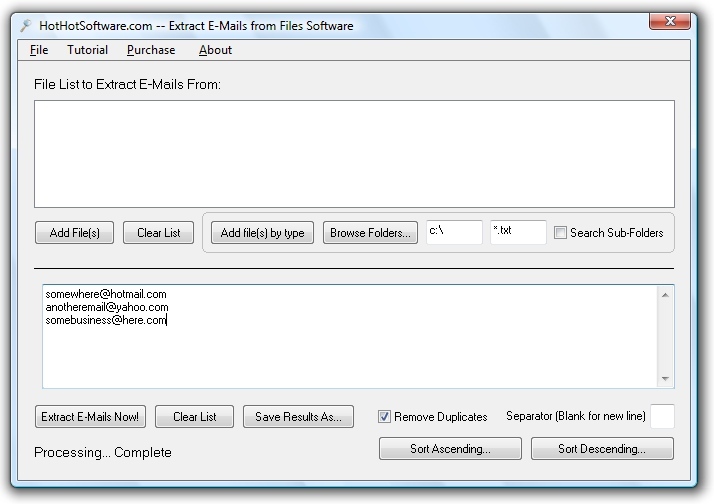 Description: Mail Extractor Max convert Apple Mail/Mac Mail into multiple file format. It can convert Apple Mail to Outlook 2011 for Mac, Apple Mail to Mozilla Thunderbird, Apple Mail to Entourage Archive 2004/2008 and EMLX to EML file format. Description: Mail Extractor Pro is an email converter tool for converting Apple Mail, Mozilla Thunderbird, Postbox and MBOX files to PST file format for Mac Outlook 2011/2016 and Windows Outlook 2016 / 2013 / 2010 / 2007 / 2003. It will Auto Load entire Mailbox with single mouse click, no need of manual export your Mailbox. The only Mac application that provides you mirror copy of your Mailbox while converting your data. Description: OLM Extractor Pro is an all in one conversion tool, which converts mails form Outlook for Mac to Apple mail/ Mac mails, Thunderbird, Entourage, Postbox, OLM to MBOX, OLM to EML file format in just no time at all. It picks entire mailbox from the source file itself and convert many times faster than a normal converter. It converts mails, contacts and calendars from the mailbox. Description: OST Extractor Pro is designed to recover data from OST file and convert OST to PST. The converted PST file can be imported into Mac Outlook 2016 / 2011 / Office 365 and Windows Outlook 2016 / 2013 / 2010 / 2007 / 2003 / Office 365. It will recover OST to PST including Mails, Contacts, Calendars, Notes, tasks, Events, Livejournals etc. It will helps you get back your exact mail database within OST file and convert your data into PST file format. Description: PST Extractor Pro is a professionally designed software conversion tool to convert mails from Microsoft Outlook for Windows format to other formats. It as an all in one conversion tool, which can convert mails from the major email client of Windows system Outlook to other email clients like- Mozilla thunderbird, Post Box, Microsoft Entourage archive 2004/2008 and Apple/Mc mail.PST Extractor Pro convert email without any hassle.